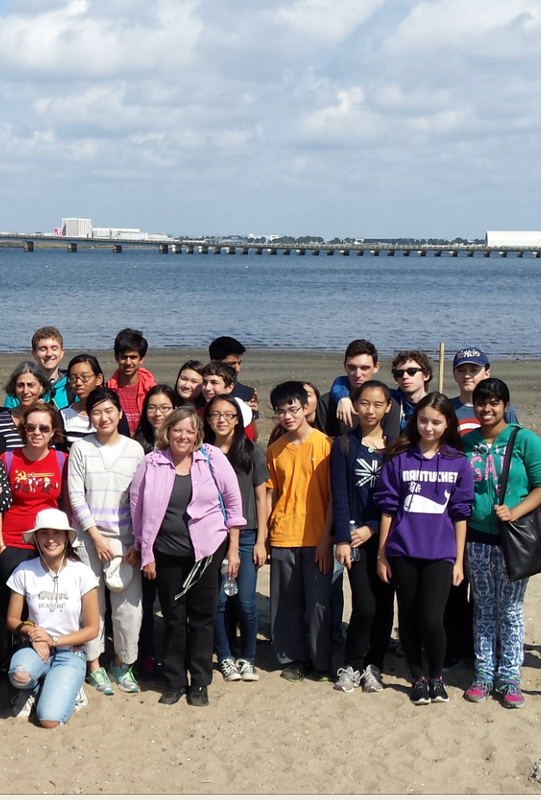 Welcome to Garden School’s home for International Students! There are two possible paths to success for international students coming to Garden School. Students who demonstrate solid English ability can be admitted into our regular “core” college preparatory program. Any student from Kindergarten to Grade 12 can be assessed and/or provide TOEFL scores to be admitted into our regular “core” college preparatory program. Tuition is the same for local students except there is an annual $75 fee for I20 processing. Click here for Admissions and Application information. For students who need to improve their English language skills, especially writing in English, we suggest our English Language Academy Program for International Students. What is the English Language Academy? 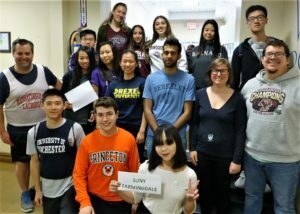 The English Language Academy Program for International Students (ELA) was created twenty-five years ago to provide international students the opportunity to study in the United States and learn English with a full-year language immersion program at a fully-accredited American college preparatory school. 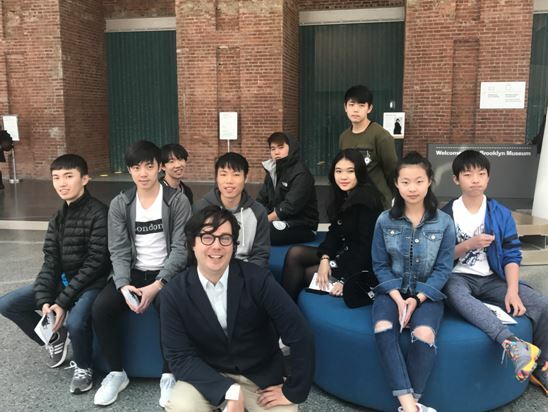 In September of every year, Garden School, an accredited NYSAIS member school, welcomes a new international student group into our school on Orientation Day. 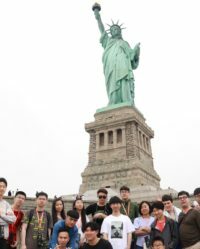 Our students have traveled from mainland China, Bangladesh, Vietnam, Turkey, Thailand, South Korea, and other places around the world to study as students in an American High School. Garden School was ahead of the current upward trend whereby families are choosing to send their junior high and high school-age children to America to receive a college preparatory education. Today, there are over 73,000 international high school students enrolled in both public and independent American schools. At Garden School, we are proud to be able to issue F1 student visas and welcome a select number of international students (8-15) each year. What Makes The English Language Academy Unique? Our ELA Program is unique for many reasons. First, ELA students stay on grade level for the year they spend in the ELA Program. If they arrive in ELA as a seventh grader, they will matriculate the following year into Eighth Grade, better prepared for the coming year. The ELA is open to about 8 and 15 students each year, between 7th and 10th grades. Our students come to us with various levels of proficiency. Thus, at the start of each year, each student’s English and math abilities are evaluated. Based on this and student’s past history, a weekly schedule of classes is developed designed to meet each student’s needs. Additionally, ELA students participate along with core program high school students in these academic classes and daily activities. 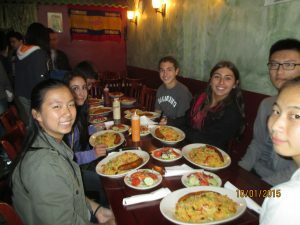 In this way, ELA students stay on grade and matriculate on time the following year, and have ample opportunities to use the English language, both among themselves within the ELA program, and also as integrated members of the larger high school community. Our goal at the end of the one-year ELA Program is that students are sufficiently prepared to be integrated into the regular core high school curriculum, while they are still able to receive additional support if necessary from Garden teachers to improve their language abilities. At the end of the year, we are able to celebrate how far the international students have progressed. 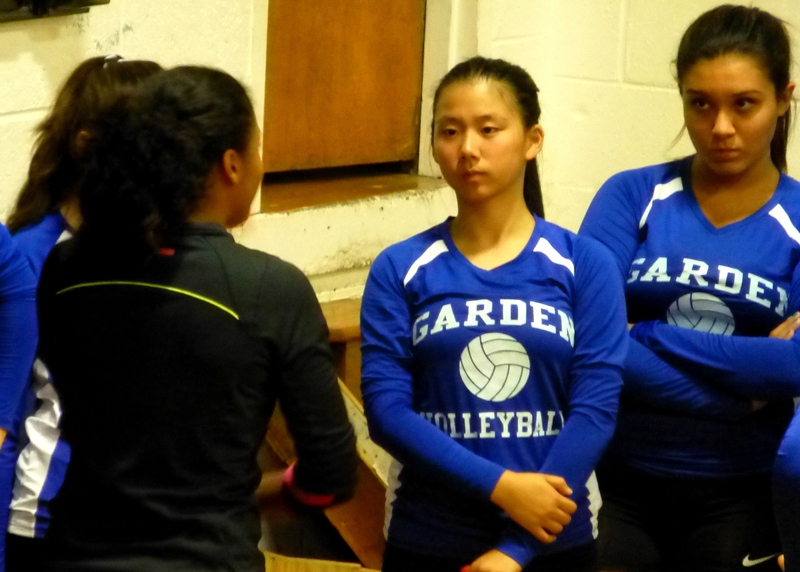 Cooperative activities with other grades, teachers, and students provides opportunities for international students to work with and become familiar with Garden School and it’s faculty and students. ELA students partner with the early childhood program in work and play with the kindergarten, first, and third graders in a variety of engaging collaborative lessons. 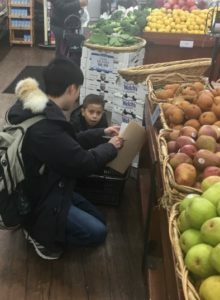 These may include neighborhood walks to the Queens Public Library to check out books to read together, a trip to the local supermarket to purchase supplies for a classroom cooking project, and a visit to the U.S. Post Office to mail letters written in class. Being able to communicate effectively with their English-speaking younger partner and learn from each other as they navigate and complete tasks together creates a positive learning experience for all. Curriculum-based field trips allow us to leave the classroom and experience the abundant learning resources in New York City and beyond. These New York City trips may include the Metropolitan Museum of Art, the Brooklyn Museum, Christmas Lights in Brooklyn, the United Nations, the Statue of Liberty, and a trip outside New York City to go apple picking. In addition, ELA students are welcome to sign up for the annual International Trip which typically takes place in February. This cultural education trip outside of the United States is NOT a requirement. Recent countries visited have includes Cuba, China, Italy, Ireland, England, Brazil, etc. Service learning (community volunteering) is also part of the curriculum. Over the years, we have found that the best service learning projects happen when the students are able to choose what areas of need they wish to support. Determining this at the beginning of the school year has meant that our student-led volunteering initiatives have been especially successful. Service learning provides opportunities for students to use English out in the world with others while also doing something good for the community. The goal of the ELA program is to prepare non-English speaking students for college. With such a rich collection of learning experiences, our students build academic vocabulary, and are better equipped to master a broader range of necessary skills for their success and happiness in an American high school, in college and university, and in life. 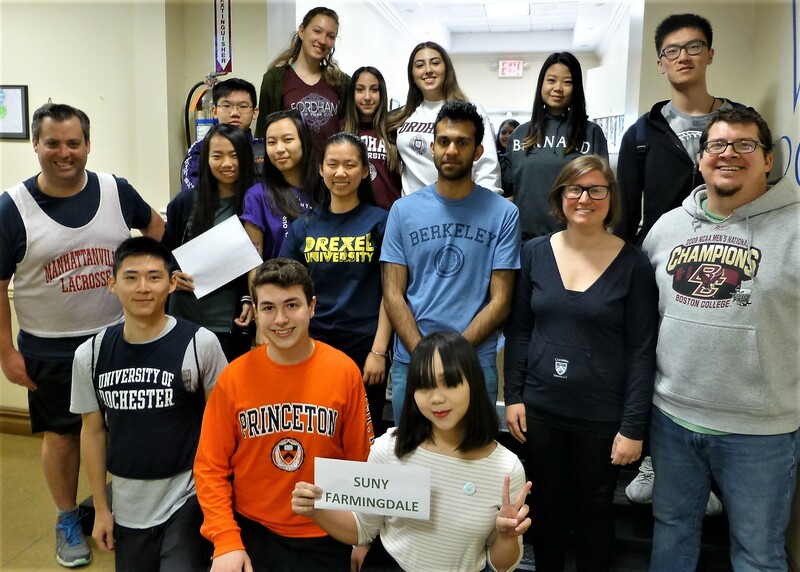 Our graduating students are proud to have college acceptances from the University of Pennsylvania, City University of New York, and New York University, to name a few. Learning academics in a language that is not your own can be very difficult. 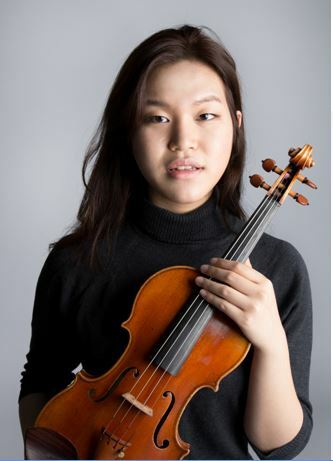 Our bright and motivated scholars rise to the challenge, and it is a significant achievement. We strongly encourage students who are looking for an intensive program in English to apply to the Academy and participate in this unique and effective educational experience. Garden School is able to issue the I-20 form to qualified students. For more information including tuition including ELA fee please follow this link. Complete application and return to Garden school with $50 application fee. You can apply online by following this link or download an Enrollment Application here and fax it to (718) 565-1169. If necessary, call (718) 335-6363 to request one. A translated record (transcript) of the student’s school grades for the past two years. A copy of the student’s valid passport. Student’s home address and intended address in New York City. Name of student’s guardian in New York City. The applicant can be admitted based on this information. If admitted, the family will be sent an Enrollment Agreement for the student. When the signed Enrollment Agreement is returned and payment of tuition and fees for the first year at Garden School is paid in full in advance (bank transfer can be arranged), Garden School will issue an I-20 for the student. If, for some reason, a visa is denied by the American Consulate, Garden School will issue a FULL refund of tuition and related fees as stated in the Enrollment Agreement. If the students chooses to remain at Garden School after the one year of the English Language Academy is completed, there is no additional ELA tuition charge because the student will not be in the English Language Academy. In addition, the family will no longer be required to pay tuition in advance and the family will be able to choose one of Garden School’s payment plans. For more information, please call (718) 335-6363 x 118 or email Jim Gaines at jgaines@gardenschool.org. In August 2016, China’s Xinhua State News Agency, filmed and ran a twenty minute news report on Chinese state television about how American schools are focusing on students’ overall development, instead of just academic achievements. Garden School was featured in the last four minutes of the report. Click here to watch the Xinhua News Agency video of Garden School featured as a model American school with a “whole child” approach to education.